Hey, look! A VN on Steam! Although a rare sight, it’s always a welcome one. Especially considering that this is from MangaGamer, their first game on Steam. Props to them for bringing the title to Steam, hope to see more in the future. Aside from the game’s educational aspect, there’s also the relationship aspect. It may not be as large of an aspect as I had wanted, but it was enough for me to sit through the game’s lecturing. 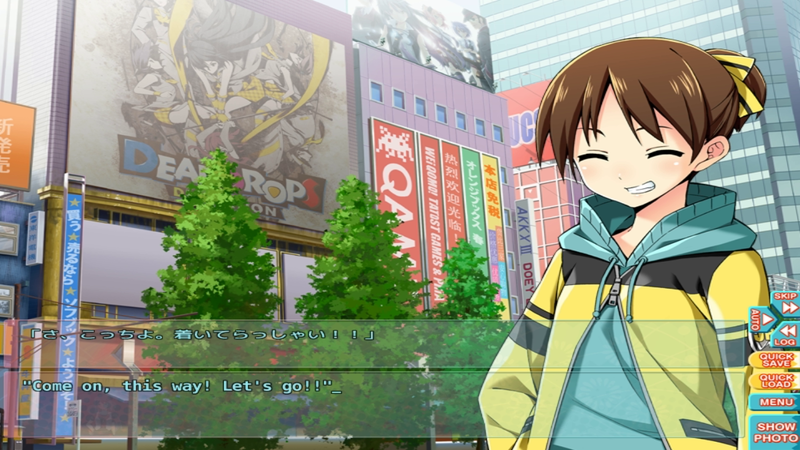 The game opens with the protagonist landing in Japan and meeting up with two friends he had met online. Unknown to him, both friends are girls. Sisters, actually, who you’ll be staying with for the duration of your visit. Coincidentally, their parents are gone on some trip and won’t be back until your stay is over, one week. You’ll end up building a relationship with one of them, depending on the locations you choose to visit while staying in Japan. That aspect was a bit annoying, as I didn’t know which of the two I’d be spending more time with. You’re given no info about which girl corresponds to each location. I ended up going down a route I did not particularly want to. Well, that just adds to the replayability of the game, right? I’d say that 99% of VNs are developed with replayability in mind, as is Go! Go! Nippon! Playing through the game multiple times finally netted me the result I had wanted. The game’s art is fantastic. The characters and backdrops are great. There was no voice acting, which was a bit disappointing at first. Even if it was in Japanese (which I was originally expecting), I’d still prefer for it to be added. Instead, all dialogue is shown in both Japanese and English, which was quite cool. I’ve never seen a VN do that before. 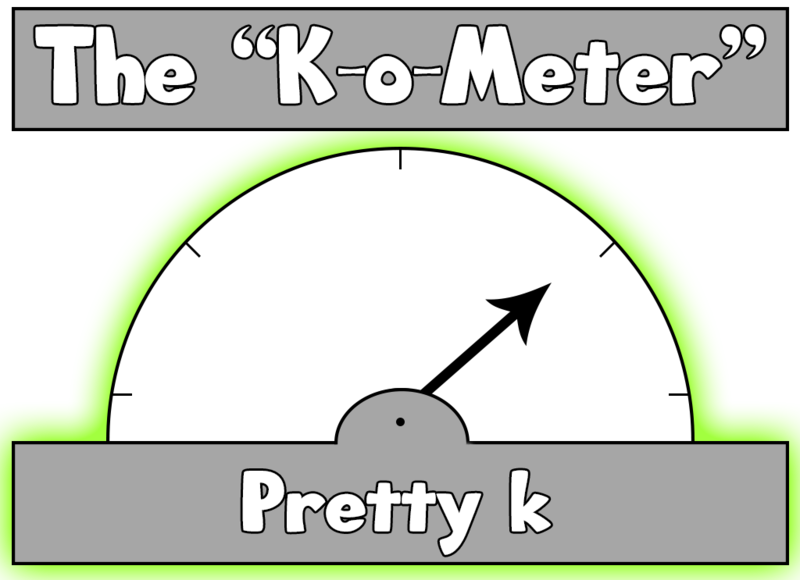 The game’s music sounded rather generic, like it had been recycled from elsewhere. That said, I’d still like a soundtrack download, even if the tracks are recycled. Overall, I can highly recommend Go! Go! Nippon! I’d love to see more VNs on Steam, especially some of those already available from MangaGamer (Shuffle! anyone?). Maybe we’ll see more MangaGamer titles in the future. Anyways, be sure to check out the game. Give it a few plays for the full experience, one well had!